Seattle-headquartered Alaska Airlines is opening up four new markets for air travelers departing from Portland International Airport in Oregon, bring to 55 the number of destinations to which Alaska offers non-stop service from PDX. 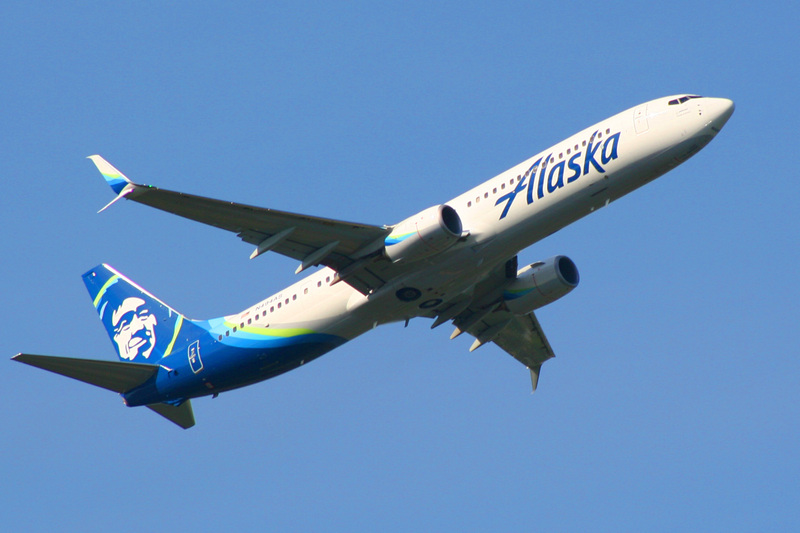 On Aug. 18, Alaska (NYSE:ALK) will begin year-round service from PDX to Albuquerque Sunport Airport (ABQ) in New Mexico. Flights will depart PDX at 8 a.m. daily, arriving at ABQ at 11:45 a.m. Return flights will depart New Mexico at 5:55 pm., arriving in Oregon at 7:55 p.m. In addition to being New Mexico’s largest city, Albuquerque is home to the National Museum of Nuclear Science and History, a stretch of historic Route 66, and is the gateway to many of the other attractions the state has to offer, including the state capital and Bohemian artists’ colony of Santa Fe, which is located 65 miles to the northeast. The route will be served with 76-seat Embraer E175 jets operated by Horizon Air. The E175 has 12 seats in first class, 12 seats in premium class and 52 seats in the main cabin. According to SeatGuru.com, First Class seats are 21 inches wide with 36 inches of pitch while the remaining seats are 18.25 inches wide with 32 inches of pitch, giving main cabin passengers more space than the carrier’s narrow-body jets. Later this spring, the airline will also begin seasonal service from PDX to Philadelphia International Airport (PHL), General Mitchell International Airport (MKE) in Milwaukee, Wisc. and Baltimore-Washington International Airport (BWI) in the Washington, DC metropolitan area. Flights to PHL will commence May 22 and end Aug. 26, with daily flights leaving PDX at 8:39 a.m. and arriving in Philly at 4:50 p.m. Return flights will leave the City of Brotherly Love at 6:05 a.m. and reach Portland at 8:47 a.m.
Flights to BWI will commence June 6 and end Aug. 26, with daily flights leaving PDX at 9:30 a.m. and arriving on the East Coast at 5:38 p.m. Westbound flights will leave the nation’s capital at 4:50 p.m. and arrive in Oregon at 7:32 p.m.
Alaska will operate Boeing (NYSE:BA) 737 aircraft on the routes connecting Portland with Philadelphia and Baltimore. The carrier operates six different configurations of 737 aircraft, including a “combi” version which carriers both passengers and cargo and is used primarily in Alaska. While the versions offer either 12 or 16 First Class seats and between 112 and 165 Economy seats, space is consistent across all versions, according to SeatGuru.com. First Class seats are 21 inches wide with 36 inches of pitch while Economy seats are 17 inches wide with either 31 or 32 inches of pitch. On June 6, Alaska will commence daily flights connecting PDX and MKE, with flights leaving the Rose City at 11:10 p.m., arriving in Wisconsin at 5:02 a.m. Return flights will leave Milwaukee at 7:15 a.m., arriving in Oregon at 9:47 a.m. Flights between Portland and Milwaukee will be operated by SkyWest Airlines, also operating E175 aircraft. Flights will run through the summer, ending Aug. 26. Municipal officials in Portland were pleased by the announcement. Tickets for all four new routes went on sale Jan. 11.